Nintendo of America has announced the Nintendo Switch Online service will officially commence in the second half of September 2018. Once the service begins, in order to play online, players will have to purchase a subscription. 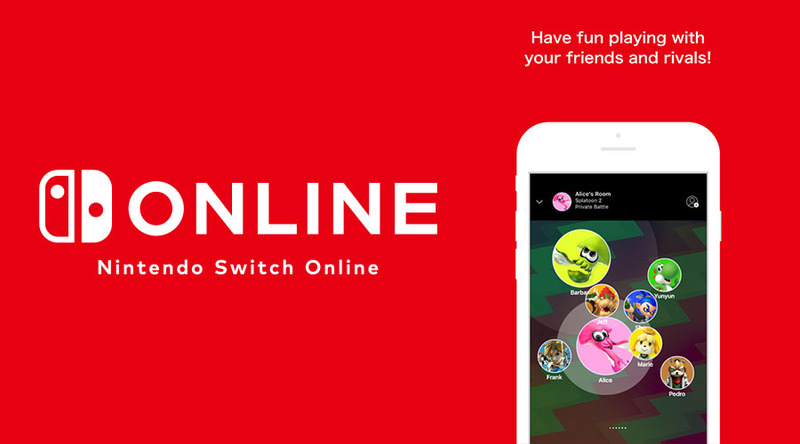 Nintendo Switch Online membership also provides special benefits such as Save Data Cloud backup and access to NES titles with added online play.